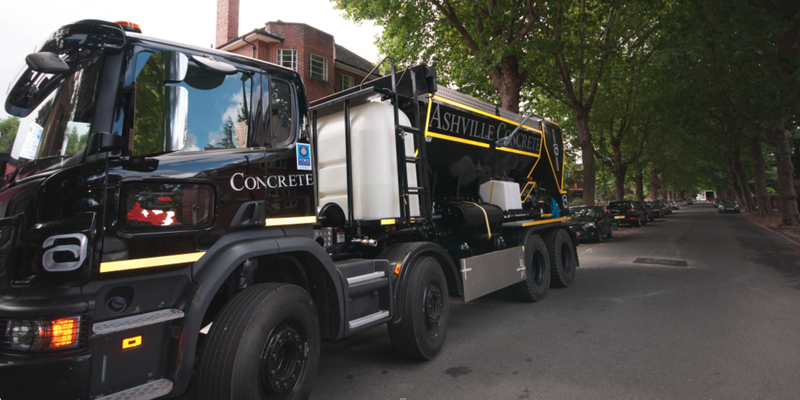 At Ashville Concrete, we are passionate about the environment and have a vision of a sustainable future. 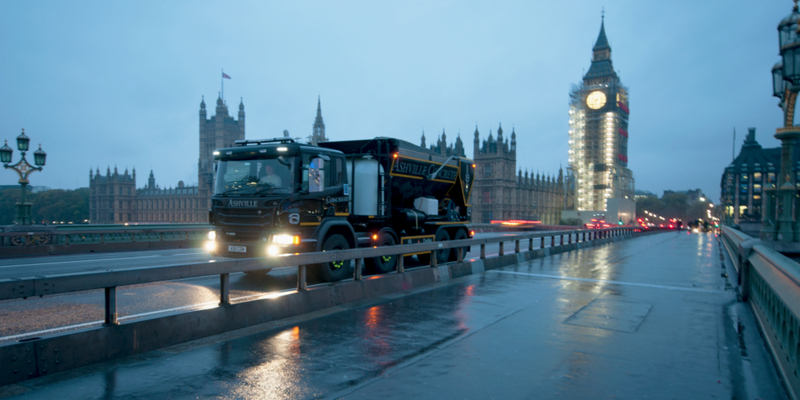 Our Ready Mix Concrete London and waste solutions mean our production, waste removal and aggregates supply work in tandem to create efficiency and quality. 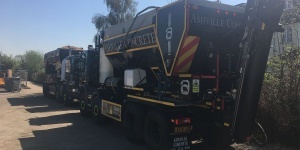 We offer Ready Mix Concrete, Ready Mix Screed and Concrete Pump Hire in London & in surrounding M25 areas with our fleet of Volumetric and Drum Mixer Lorries. 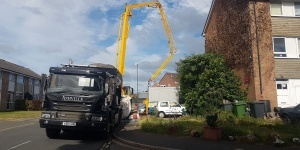 From basement foundations, to pilling, to office floor slabs, we offer service to both residential and commercial clients for projects of all sizes. 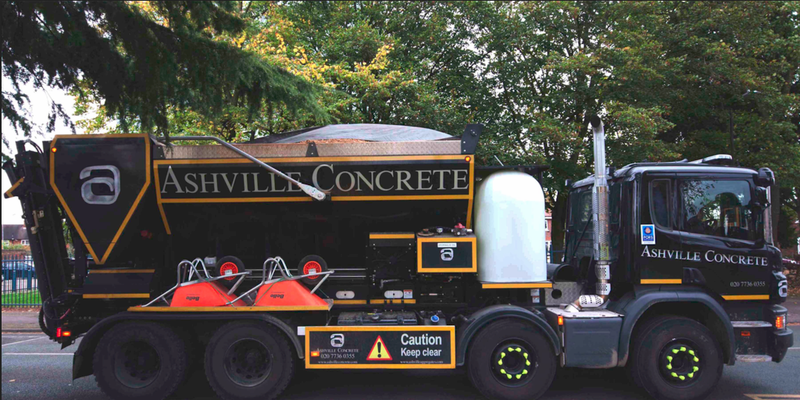 Our Volumetric Mixing Lorries mean we can arrive on site with ingredients and create Ready Mix Concrete. 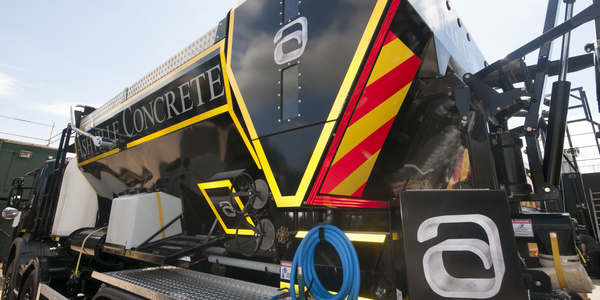 This is basically a mobile batching plant which uses state of the art calibration equipment and software to ensure the precise amount and mixture is produced. 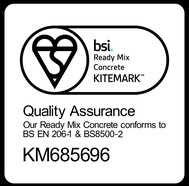 This also means we can produce multiple concrete products on the same delivery and minimise wastage. 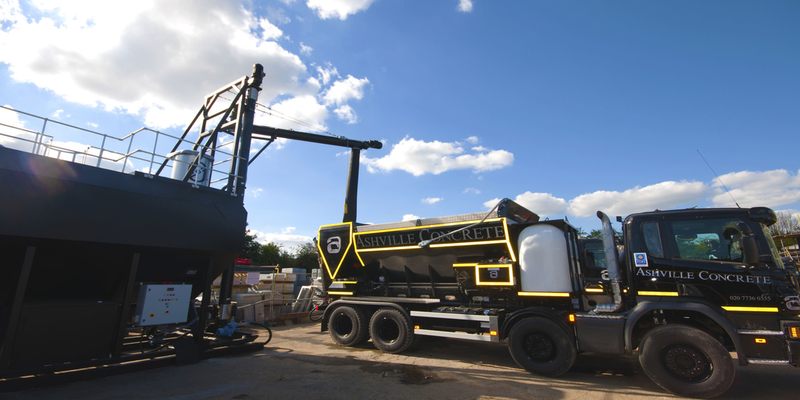 Our traditional Drum Mixing Lorries arrive on site with the Ready Mix Concrete already mixed at our high accuracy static batching plant. 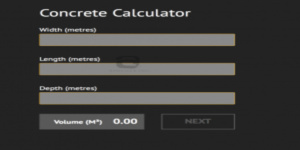 This is ideal for projects where large quantities of concrete designed to meet British standards are required. 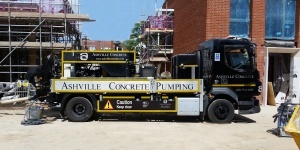 We operate 24 hours per day, 7 days per week and ordinarily can provide Ready Mix Concrete, Ready Mix Screed and Concrete Pump Hire on a next day basis. 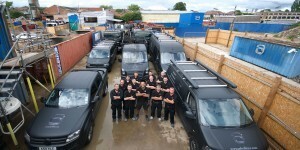 We take great pride in our fleet of lorries and all are maintained and cleaned regularly. 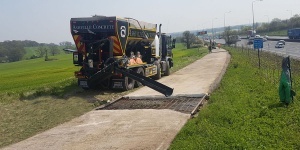 Our state of the art tracking systems mean we can monitor, adapt and communicate with our staff, ensuring we can remain efficient and responsive.